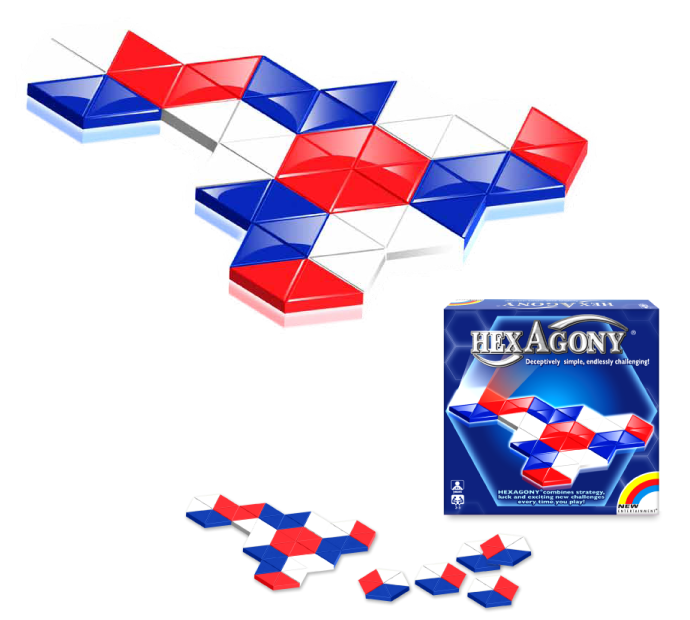 HexAgony – Deceptively simple, endlessly challenging! Form as many Hexagons of your chosen colour as you can, it’s as simple as that. But HexAgony can be very addictive, and you know you can do better next time! A game that combines strategy, luck and exciting challenges every time you play, and is suitable for all ages from 8 – 80, and beyond. 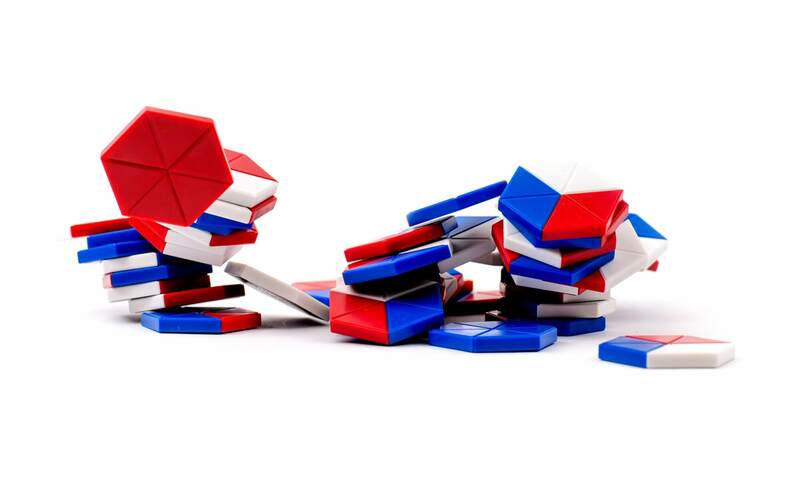 HexAgony was award Best Abstract Game at the UK Games Expo 2015, and is recommended by The Good Toy Guide.